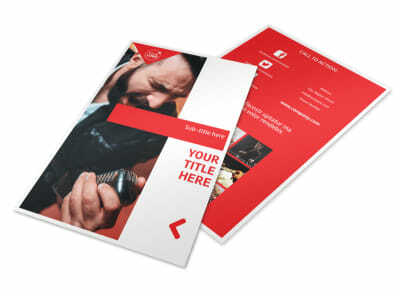 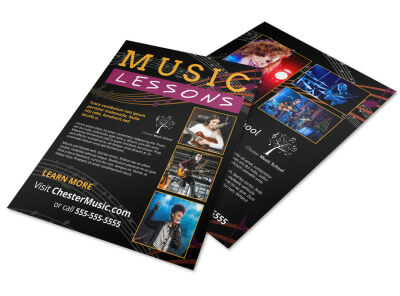 Customize our Music Lessons Envelope Template and more! 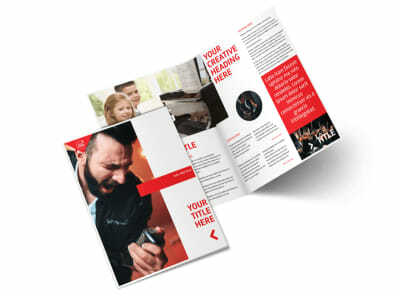 Put a professional slant on mailers, invoices, and more with music lessons envelopes customized using our editor and templates. 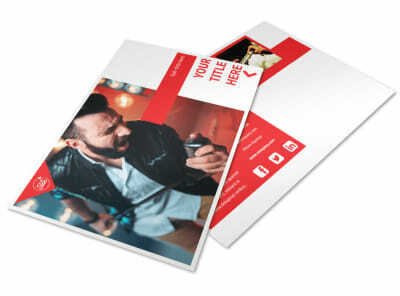 Browse our template inventory, select your favorite envelope template, and then upload graphics or artwork and add text in your chosen colors, fonts, and sizes. 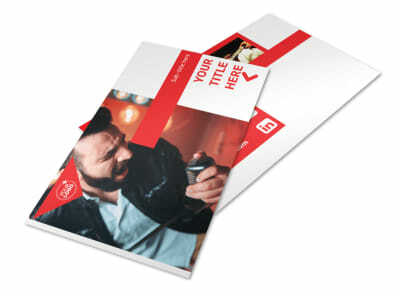 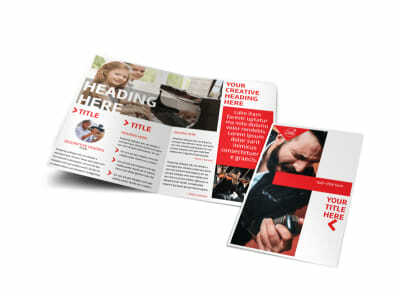 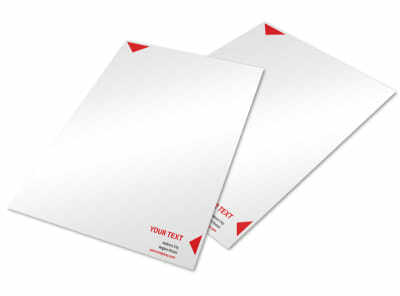 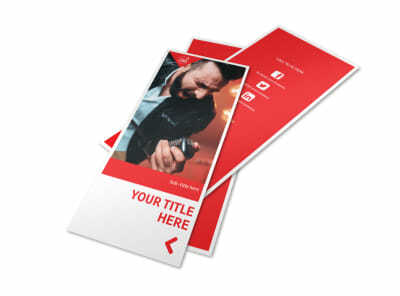 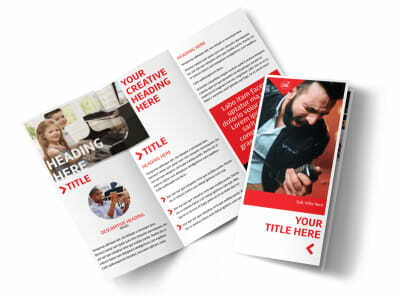 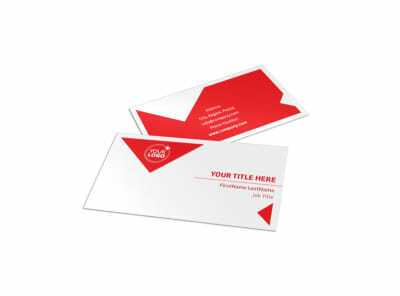 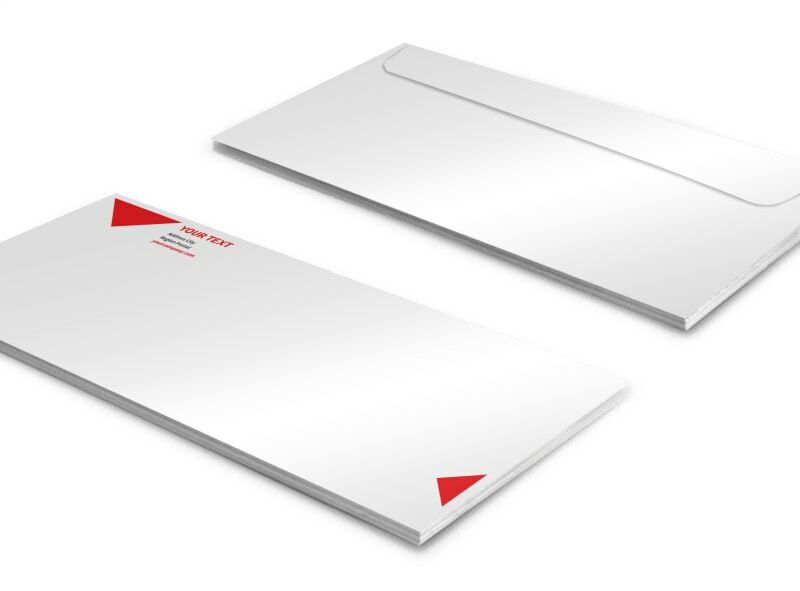 Design your print-ready custom envelopes in minutes.